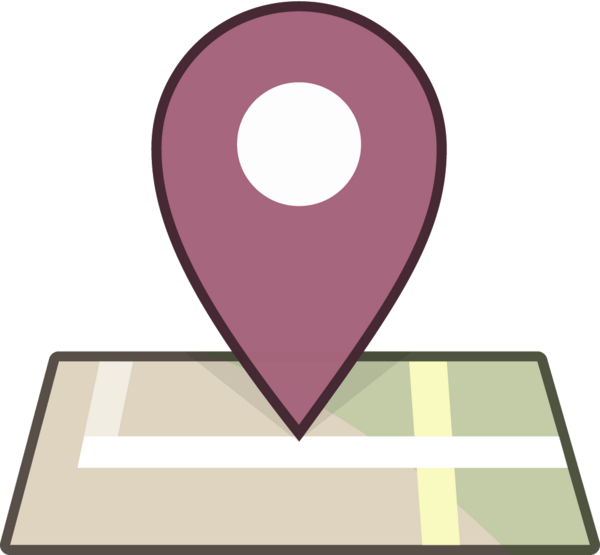 If you’re looking to improve your Local SEO strategy, your #1 focus should be on your local business listings. 78% of local-mobile searches result in an offline purchase. Because of this, your listings should be the most important part of your local SEO strategy. Managing your listings is fairly simple and we have a ton of information in our knowledge center on how to do that. But there’s more information than what we can fit into just one chapter. Here are 5 things that might surprise about local business listings. 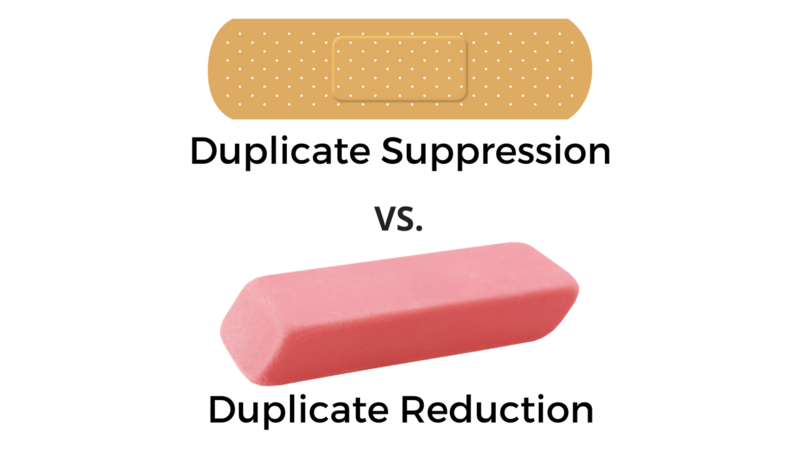 #1 – Duplicate Suppression is not a permanent solution to removing duplicates. There’s nothing more annoying than finding duplicate listings for a local business. Duplicates create confusion for both the customer and the search engine, causing you to rank lower and lose potential customers. Not to mention they split your reviews as customers can’t tell which business listing is the right one. Many listing management services will offer to remove (I use this word lightly) your duplicates through suppression. Duplicate suppression is a way of hiding your listings on some of the major search engines and directories like Google, Bing, Yelp, and Facebook. The problem with duplicate suppression is that it’s not a permanent solution. Suppression only hides your duplicate listing as long as your paying for the service. 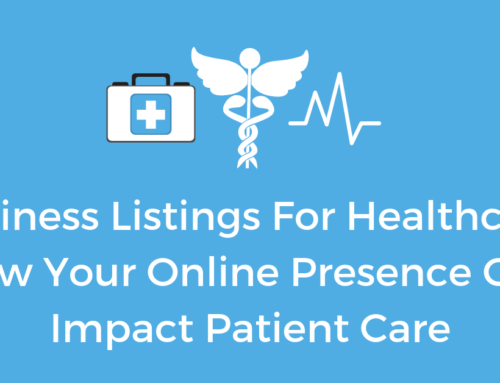 Although suppression is a quick way to hide duplicates, your rankings continue to suffer when the listing is not properly removed from the directory. The only way to permanently remove a duplicate listing is through duplicate reduction. Duplicate reduction is the act of removing a listing through API. Although this manual process takes longer than suppression, it’s permanent. This process removes duplicates for good, even if you stop paying for a listing management service. Instead of hiding the duplicate, it is merged with the real listing. This allows you to keep reviews, photos and other information that would be lost in duplicate suppression. Don’t be fooled by the promise of a “quick fix”. Duplicate reduction is the only way to permanently remove duplicates and improve your local rankings. #2 – A check-in on Facebook can create a business page if you don’t have one. If you don’t have a Facebook business page by now, it’s time you create one. All it takes is one person to check-in at your business location to create a Facebook business page on your behalf. When you’re not the one who creates the Facebook page for your business, you don’t have access to control the information on that page. The process of claiming that business page is not simple either. You have to contact Facebook and provide them with proof that you own the business the page is linked to. By failing to claim the page, you could be missing out on hundreds of reviews. 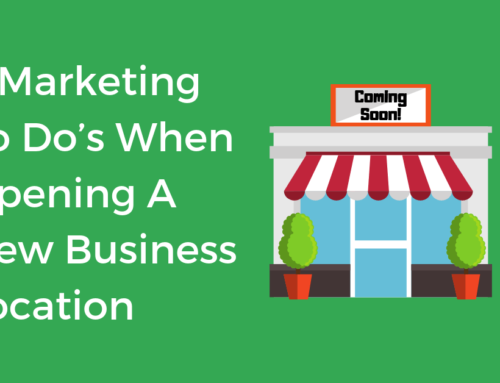 Some businesses may believe they don’t need a Facebook page. If you’re a local business, it’s better to have one and not use it than to not have one at all. When you create a Facebook business page you control the information about your business. With social media management tools, it’s easy to stay active on the page using a scheduler. In addition to controlling your brand image, Facebook pages have great SEO. Creating a page can help you reach the top of search rankings a lot quicker than your website will. #3 – Google Posts positively impact rankings. When it comes to Local SEO I can’t stress the value of Google Posts enough. 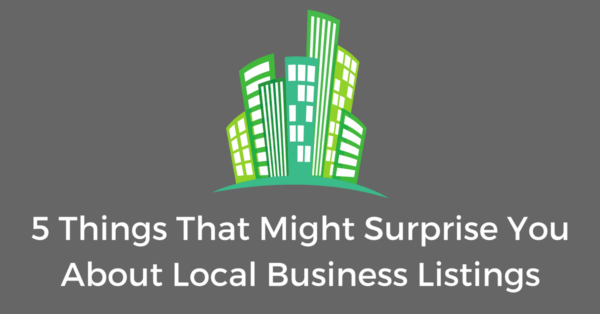 In a study, last year by Search Engine Land, they found Google Posts had a mild impact on local business rankings. A year later, although Google has yet to confirm, we’re starting to see even more indications that Google Posts increase local search rankings. Google Posts help increase rankings through “Behavioral Signals”. Specifically, they help with improving your click-through-rate. As Google continuously updates their ranking factors, it won’t be long before Google Posts play a big role in your Google local business rankings. Posts only stay live for 7-days this forces businesses to continuously create up-to-date content. Google Posts come with a Call to Action button which helps to increase customer conversion and track attribution. Posts are perfect for showcasing deals and specials to entice new customers. It’s content, not advertising. When it comes to learning about a product or service, 70% of internet users prefer content over traditional advertising. #4 – Individual practitioners and departments within a business may have their own listing. Typically a business can only have one listing for each address, but there are exceptions to this rule. Individual practitioners and departments within a business have the unique ability to have more than one business listing. A hospital, for example, would have separate listings for the hospital itself, each department, and all the doctors who work there. Search engines and directories do this because they know there are several different customer interactions and needs in these types of businesses. Professional services often have individual clients who will follow them regardless of the company they’re at, it would be a shame to lose those reviews if they switched. There are times when you may not want to set up separate listings. A grocery store, for example, wouldn’t need a separate listing for the produce department but you’ll still want to identify it as a category on your main listing. #5 – Listing management services can only attribute for half of what’s needed for a truly optimized listing. “It’s important to be accurate but it’s equally important to be active.” This quote, from our listings management team, couldn’t be truer. We have the power to help you claim, clean and update your listings but the rest is up to you. Google’s algorithm for local search rankings is made up of 8 factors: GMB signals, link signals, on page signals, citation signals, reviews signals, behavioral and mobile signals, personalization and social signals. Take a look at the graph below for the full breakdown. If you’re paying for a listing management service, like ours, that work will only account for half of these ranking factors. Listing management services can only address the following factors: GMB Signals, Citation Signals, and On-Page Signals (46.1% of ranking factors). The rest of the factors heavily rely on listing activity from the brand and its clients. Utilizing digital tools like social media, Google Posts, and keyword research can all help improve the engagement with your listing. 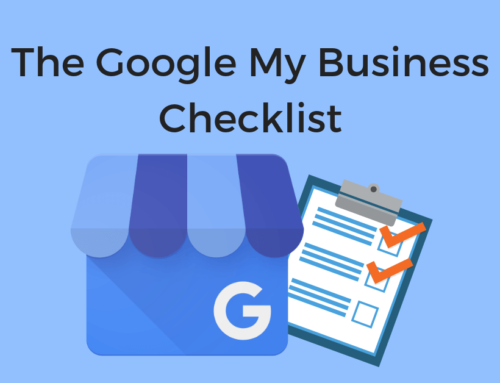 Online business listings are the most vital part of your local SEO strategy. By better understanding how they work and all the contributing factors that go into managing your listings, you’ll be able to find local SEO success in no time. If you’re a brand with multiple locations, Chatmeter’s listing management plan is a great way to jump-start your listing optimization. Want to learn more? Schedule a demo to see how it works! What are some of your biggest listing management questions? Comment down below and our listings experts will provide you with the answers you’ve been searching for!